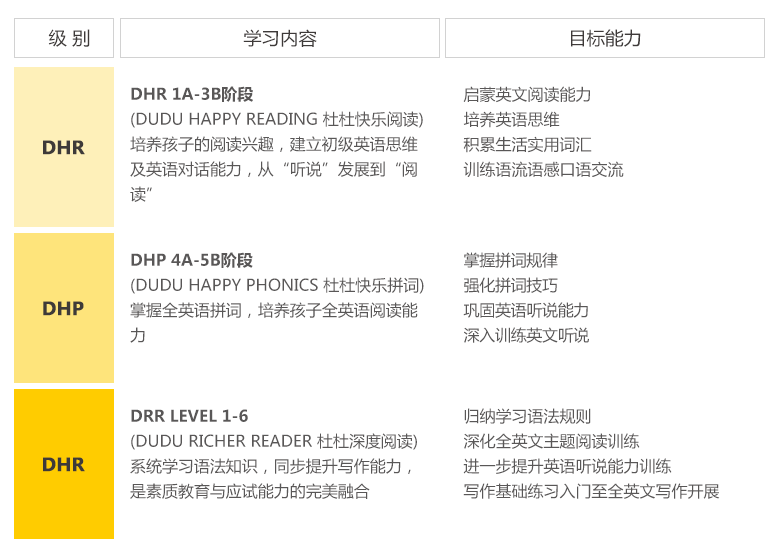 DuDu Happy Reading is suitable for children from the age of three with little to no English foundation. Designed in compliance with North American standards and aimed at the different stages of a child’s intelligence development. DuDu Happy Reading covers a wide range of topics, with rich content, beautiful illustration, and is designed to keep children interested throughout. 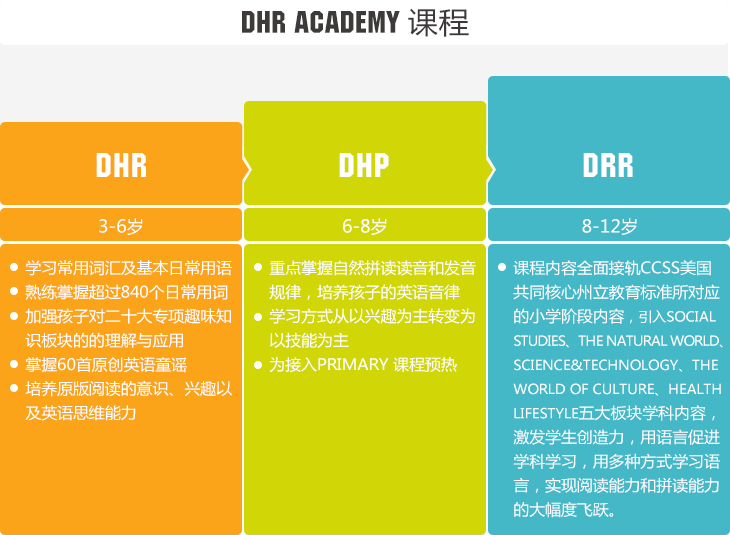 Gradual increases in difficulty means children can relax, have fun and learn English!